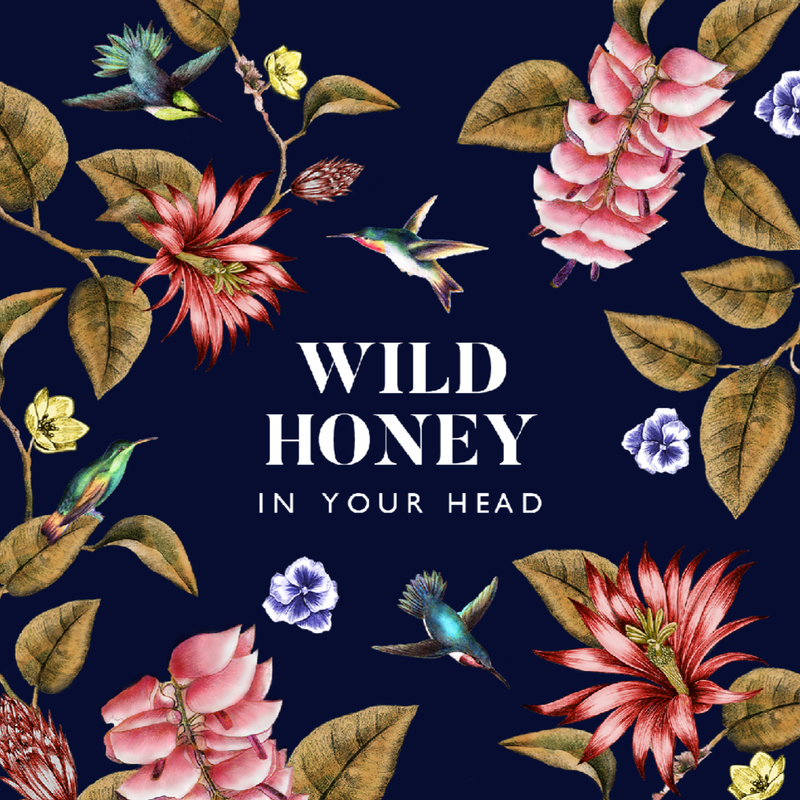 Sydney’s Wild Honey will release their debut album “In Your Head” on Friday November 3rd. The album was recorded with producer Jack Moffitt (The Preatures) and mixed by Doug Boehm (Girls, Dr Dog). It’s a diverse album; a lovingly weaved collection of full band studio recordings, and more intimate home recordings by singer/songwriter Thom Moore (Mercy Arms). 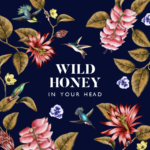 Sydney’s Wild Honey have today released their debut album In Your Head. Released on the band’s own label SPILLWAY Records, In Your Head is a nod to growing up and getting it done. The album’s twelve songs are an ode to coming of age; the days when the beach is your escape from the sound of your parents fighting, the nights you finally get the confidence to talk to the crush from your uni lecture at house party. In Your Head covers it all; overcoming hang ups and hang overs at the same time. Opening with a strong statement of intent, single ‘Break Away’ makes it clear from the first strum that Wild Honey are determined to forge their own path. What follows is a journey through self-realisation (‘Messed Up’), loss (‘Guardian’), motivation (‘Pull It Together’), reflection (‘Supermarket’) and the life that happens in between. 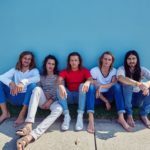 With nods to a range of diverse influences including Crowded House, The Go Betweens and The Cars, the record showcases the band’s impeccable vocal harmonies and jangly guitar addiction throughout. 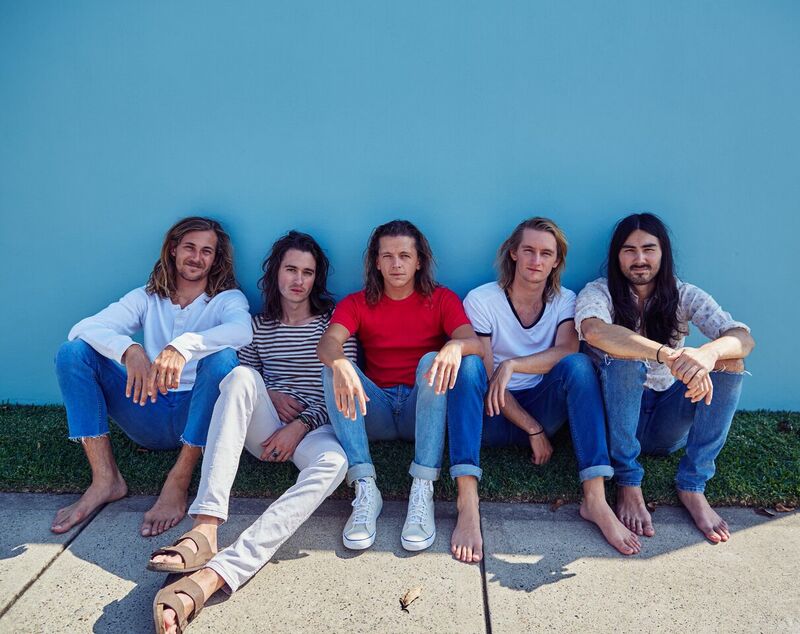 The album was recorded with producer Jack Moffitt (The Preatures, Mosquito Coast) and mixed by Doug Boehm (Girls, Dune Rats). It’s a diverse sounding album; a lovingly weaved collection of full band studio recordings, and more intimate home recordings by singer/songwriter Thom Moore (Mercy Arms). 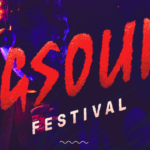 The band are heading out on tour this month. Following the release, the band will embark on a six date album tour along the east coast.